© 2011 Viacom International Inc. All rights reserved. 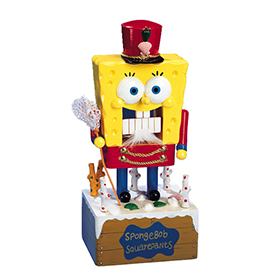 Nickelodeon, SpongeBob SquarePants and all related titles, logos and characters are trademarks of Viacom International Inc. Created by Stephen Hillenburg.